One of the most commonly asked questions regarding thermostat settings for the home is what is the right setting? 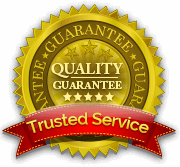 Ideally, the correct temperature setting is one that will provide the most comfort to both you and your family, and the overall indoor environment. This may mean a different temperature depending on your preferences for you and your family. However, here are some general guidelines you can follow to find the best settings for your home. In the fall and especially the winter you can save a lot on energy costs simply by adjusting the settings for when you are home and when everyone is out of the house. A suggested thermostat setting for times when you are out of the home is 68 degrees Fahrenheit. Energy.gov reports that by simply lowering your home’s temperature by 7°-10°F for 8 hours a day can reduce your energy bills by up to 10% per year. You may also want to consider lowering the thermostat at night while you are sleeping. Most people find it more comfortable to sleep in a cooler environment anyway so you likely won’t even notice the cooler temperature. 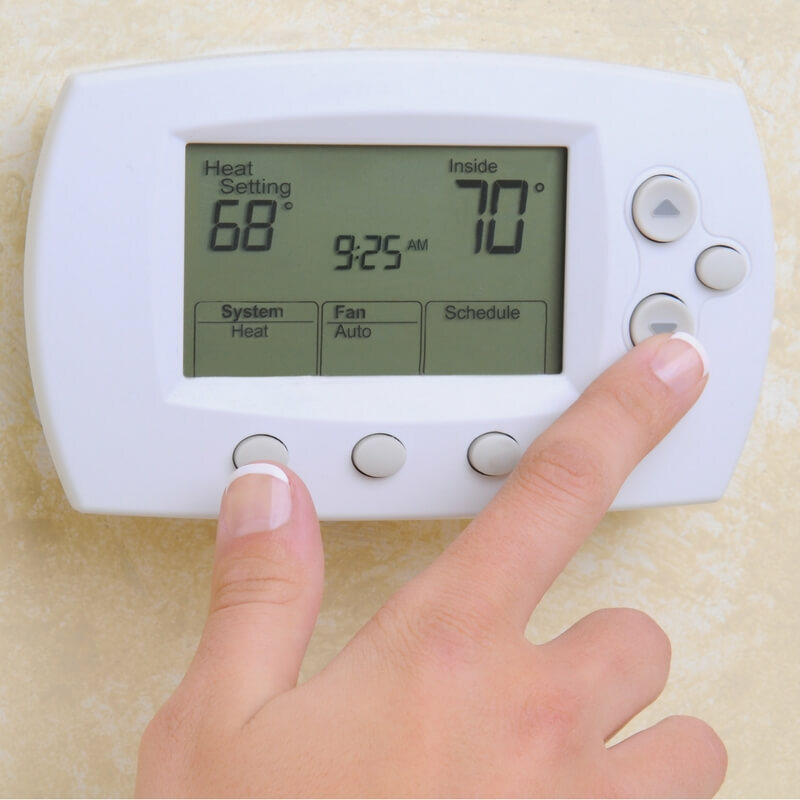 In the summer months, the general thermostat setting recommendation is 78 degrees Fahrenheit, for times when you are home. However, if you will be out of your house for more than a few hours, you may want to consider raising the setting so your cooling system only comes on when the air temperature hits a higher temperature. Keep in mind that the less of a difference between the indoor and outdoor temperature there is, the more you will be able to save on your energy bills. In both instances, it’s important to keep in mind that these temperatures are guidelines, but that they may not be right for your family. For example, if you have an infant or small children in your home, you may need to keep the home a bit warmer in the winter. It’s also important to keep in mind that humidity levels play a big role in the comfort of the air inside your home. A programmable thermostat takes all the work out of adjusting your home’s temperature settings. This will allow you to create a schedule in your home for times you are at work, at home or sleeping without having to remember to manually change the settings multiple times a day. You will also be able to override and adjust the temperature settings if need be without changing the daily or weekly programming of your thermostat. When deciding on programmable thermostat settings you first need to consider the temperature you and your family will be comfortable with. From there, look at your weekly schedule and determine the times everyone is out of the house for extended periods of time (at least 4 hours) and adjust the temperature to be lower during these times in the winter and higher during these times in the summer. If you are okay with sleeping in a cooler environment at night, you may want to consider setting the thermostat so the heat comes up about two hours prior to everyone in your home waking up. Another benefit of programmable thermostats is that you can place them on “hold” if you go away for a few days, so you are not heating or cooling an empty home. When installing a programmable thermostat, it is important to have it placed in an area that is away from doors or windows, or any place that can be affected by drafts or direct sunlight. Interior walls are ideal for thermostat placement. If you want to have a programmable thermostat installed in your home give us a call today or contact us here.